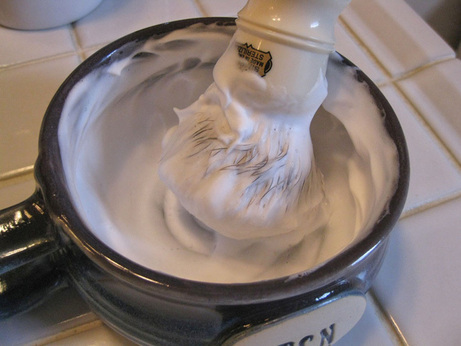 Canadian prime minister Mackenzie King, also known as Weird Willie, gazed into his crystal ball, communed with his dead dogs, and saw images in his shaving cream. Yet many historians believe that he was our greatest prime minister ever. 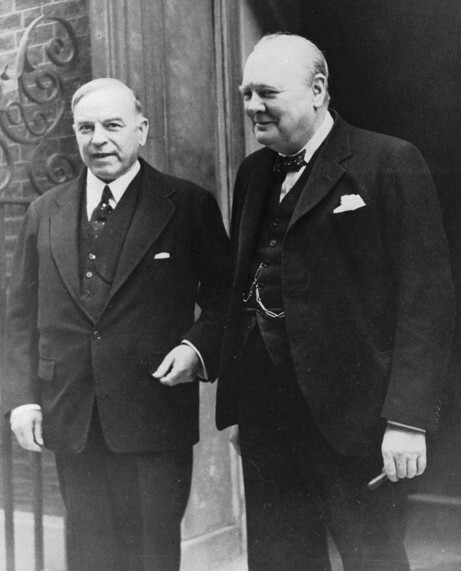 Mackenzie King proved that you don’t need personal charisma to be an effective leader. In fact, you don’t even need to be completely sane! This stocky, mild-mannered man guided Canada through the Depression after 1935, and led a united country through the Second World War. He was so popular with Canadians that he became our longest-serving prime minister, with 22 years in the top office! 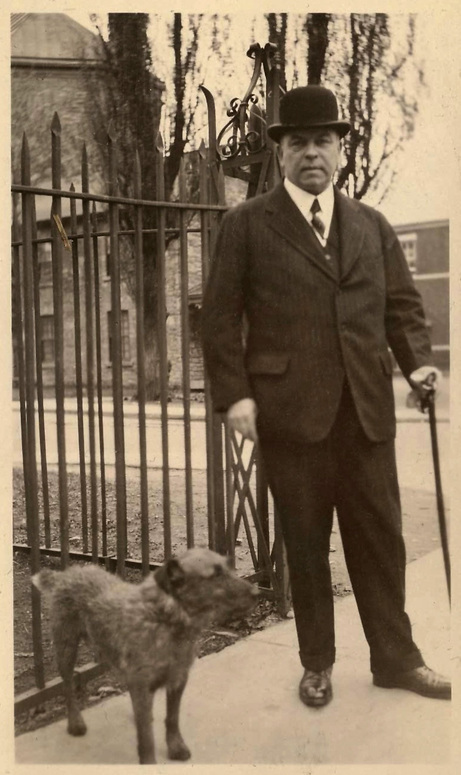 William Lyon Mackenzie King was born on December 17, 1874 in Kitchener, Ontario, to an unsuccessful lawyer named John King, and an ambitious mother named Grace Mackenzie. Grace was the daughter of William Lyon Mackenzie, first mayor of Toronto and a leader of the Upper Canada Rebellion against Britain in 1837. From an early age, King’s mother impressed upon her son a sense of personal destiny. 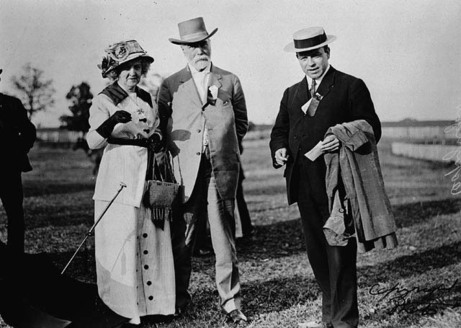 Here is King as a young man with his parents. King was our best-educated prime minister, with a doctorate in economics, well-read and well-travelled. He worked his way up through the ranks of the Liberal party and became party leader in 1919. He was also our longest-serving prime minister. He served from 1921 to 1930, and then had another long stretch from 1935 to 1948, for a total of 22 years. It seems almost unbelievable today that a single party, let alone a single leader, could hang onto office that long. King died of pneumonia in 1950, just two years after leaving office, at the age of 75 years. Unfortunately, he never fulfilled his plan to write his memoirs. 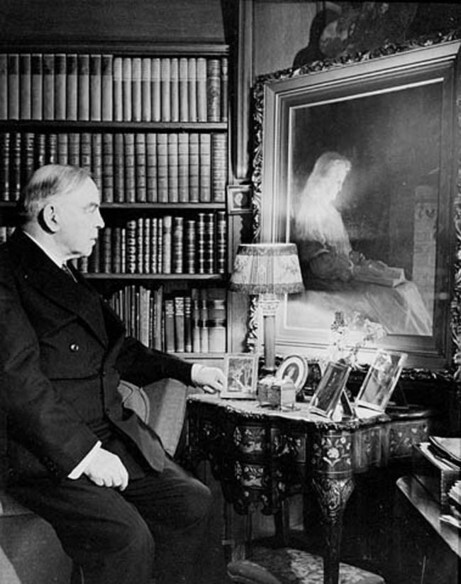 Two decades after his death, his diaries were released to the public, and Canadians were shocked to learn about the private Mackenzie King. In the days before social media, even a high-profile figure like the prime minister could get away with a lot of weird behaviour. But his diaries revealed that King had some truly bizarre beliefs. Here are ten interesting facts things about this wacky, wonderful politician. A lifelong bachelor, King was obsessed with his deceased mother. He participated in numerous séances where he spoke to her and other family members. In one séance in his home at Laurier House, on February 24, 1932, a silver-colored trumpet was placed in the centre of the floor. The participants sat around it on their chairs. Feeble voices emerged from the trumpet. One sounded like a gasping, drowning person, another like someone “emerging from ether,” according to one participant. Then King’s mother addressed the Prime Minister: "Yes, Billy, it is your mother. Father is here too, and Grandfather. They are very proud of you. We are all here watching you." King set up a veritable shrine to his dear departed mother in his home. Here he is shown admiring his mother’s portrait. 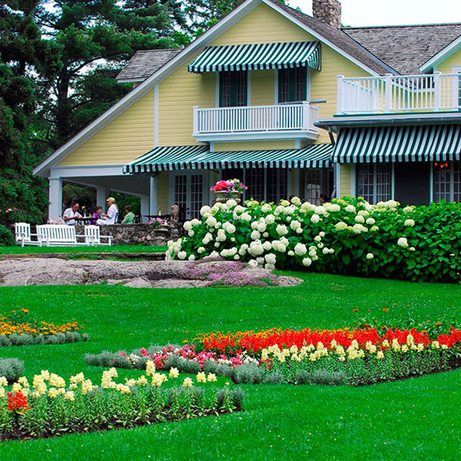 Laurier House in Ottawa is now a national historic site, open to the public. Not only did King speak with his dead mother, but he communicated with the spirits of such famous figures as his mentor, former prime minister Sir Wilfred Laurier; and even the Rennaissance artist Leonardo da Vinci. But it was hearing from family members that he really appreciated. According to biographer Blair Neatby, what King wanted most of all was some contact with those who had been close to him, some assurance that they still watched over him. This gave King the emotional stability to cope with the strains of a long political career. He used this crystal ball, now found at Laurier House. A lonely bachelor, King was passionately fond of his Irish terrier, Pat. When Pat passed away, King was equally fond of his new Irish terrier, Pat Two. When Pat Two left this earth, King acquired Pat Three. The third Pat outlived him. King considered his dogs as human, and claimed to be able to communicate with them while they were still alive. After the first two dogs died, King held séances with them as well. Here he is with one of the Pats. King saw signs and portents in his tea leaves, and even more oddly, in his morning mug of shaving cream. On January 20, 1948, he visualized in his lather a polar bear and an eagle, both symbols of the Cold War that was developing between Russia and America. “The bear seemed to be moving into space and crushing down somewhat the one outspread wing of the eagle," he wrote in his diary. Then a dog appeared, symbolizing Canada, which helped to push the bear off the eagle. Maybe it was one of the Pats. “I had thought yesterday of 47 being the figures 74 reversed, which was the year of my birth. Curiously enough, someone remarked this to me. I had another rather odd thought related to numerals, which was that in thinking of the Rebellion of 1837-38, thought of my age, the 73rd year, which is 37 reversed. Were one to live to a very old age, 83 would be the reverse of 38." I wonder what significance he would find in the $50 bill which bears his photograph. Something very profound, no doubt. 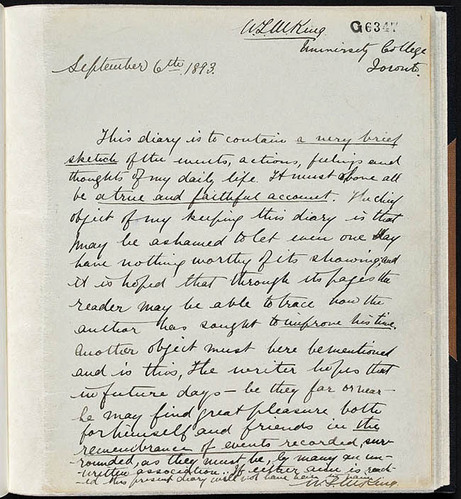 King kept a voluminous journal every day from 1893 until just before his death in 1950. The diaries comprise over 50,000 pages of hand-written, typed and transcribed text! They are now available to the public through the Library and Archives Canada website, if anyone fancies a little light reading! Here’s the first page, written on September 6, 1893. Ironically, the very first line reads: "This diary is to contain a very brief sketch of the events, actions, feelings and thoughts of my daily life." A born-and-bred Easterner, King was nevertheless crazy about the Prairies, which no doubt helped him to unite the country politically. He had a romantic view of the Western pioneers as morally sound, hard-working individuals who lived close to nature and to God. 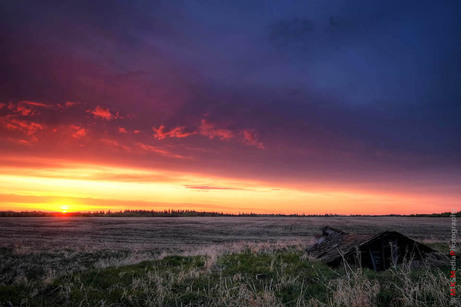 Viewing a glorious sunrise in Alberta in 1920, he wrote in his diary, "I thought of the New Day, the New Social Order. It seems like Heaven's prophecy of the dawn of a new era, revealed to me." It was all about him! King didn’t speak French, but he accepted the distinct nature of Quebec and maintained the delicate balance required for Canadian unity. He opposed conscription during the First World War. 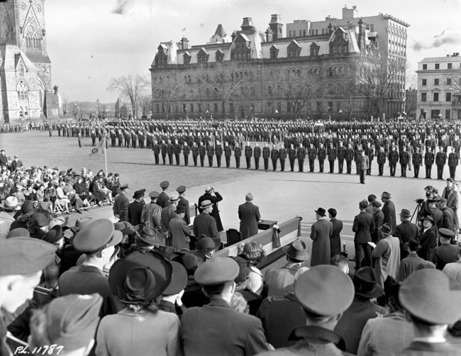 However, late in the Second World War his government began to conscript men after Canada ran low on volunteers. This was heartily opposed by Quebec and strained relations with the rest of Canada. However, it is a testament to his peace-making abilities that King was not only re-elected in 1945, but he won the majority of seats in Quebec. 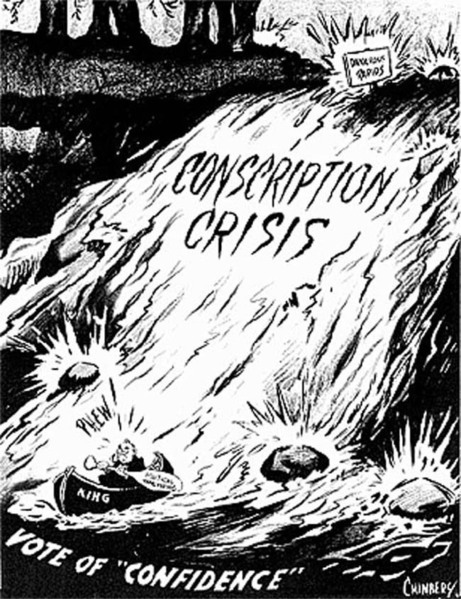 This cartoon shows him in a canoe, having survived the rapids of conscription. During the war, more than a million Canadians served in the armed forces, the greatest mobilization of manpower ever seen in this nation. His eccentric behaviour aside, King did a stellar job of leading our country during this terrible time. He wasn't a young man, either, having turned 65 just a few months after war was declared in 1939. 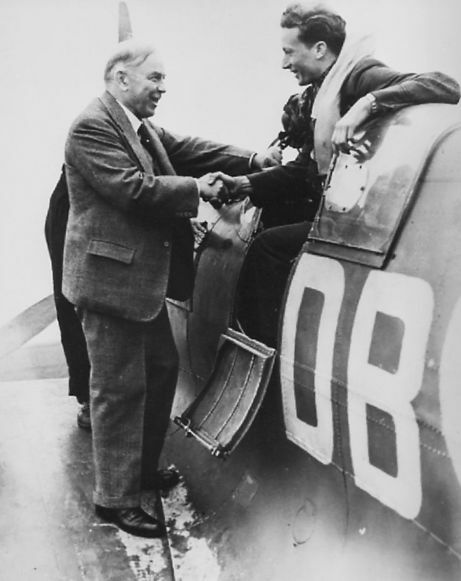 One of his greatest achievements was to create the British Commonwealth Air Training Plan, in which Canada provided the training facilities for 130,000 aircrew from Britain, Australia, and other Commonwealth countries, and became known as "the aerodrome of democracy." Here King himself stands in the reviewing stand before presenting wings to a group of flyers from Canada, Britain, and the United States. And here on another occasion, he stands on the wing of an aircraft to congratulate one of the boys in person. This is Bill Ash, a Texas-born fighter pilot with the Royal Canadian Air Force, who was shot down over France and made more than a dozen daring efforts to escape from German prisoner-of-war camps during the war. Of course he was in close contact with Winston Churchill throughout the war, and stood up to the blustery British prime minister in maintaining at least some of our independence from the Mother Country. He also forged closer ties with the United States. 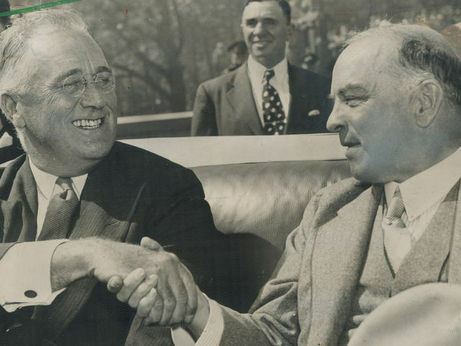 He is shown here shaking hands with U. S. President Franklin Delano Roosevelt. 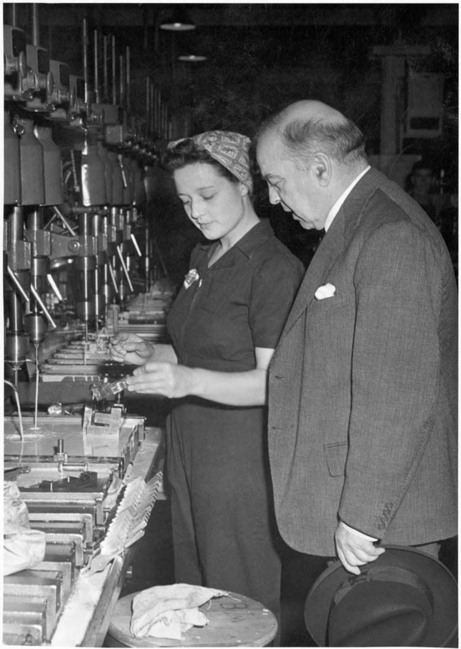 Here he is inspecting the John Inglis factory in Toronto, staffed by Canadian women who produced light machine guns called Bren guns during the war. 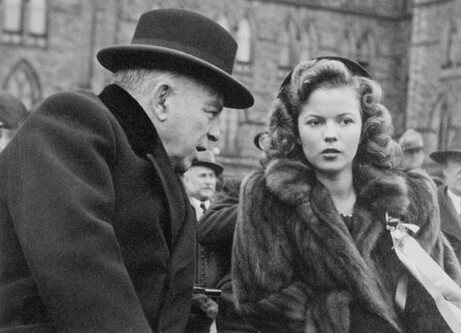 He even hobnobbed with movie stars like Shirley Temple, who was in Canada to open the Victory Loan campaign in 1942, a way for the Canadian government to raise money for the war effort. 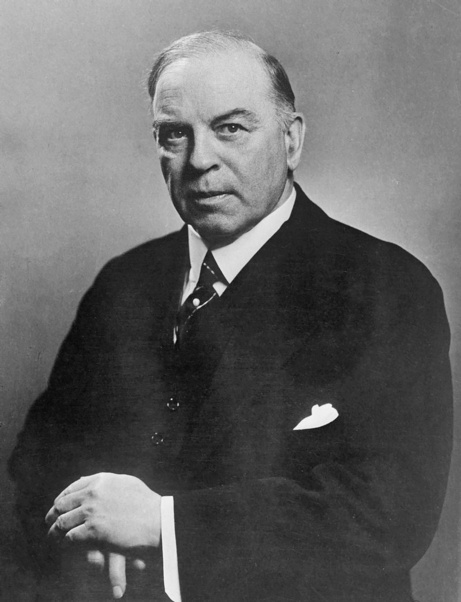 Taken altogether, Mackenzie King was the leader that Canadians wanted and needed during this most challenging era. King was 70 years old when the war ended. His long record of service as prime minister is so far undefeated. When he died in 1950, King bequeathed his 360-square-kilometre park Kingsmere, located just 15 minutes from Parliament Hill, to all Canadians. His country cottage, where he enjoyed rural life accompanied by his faithful dog, is now a public tea room. Near the tea room is a collection of stones called Abbey Ruins, compiled by King himself. He was always an admirer of Greek and Roman ruins, so when he saw a house being torn down in Ottawa back in 1935, he offered the developer $50 on the spot for a semicircular stone window. His fancy took flight, and he later collected stones from the burned Centre Block of the Parliament Buildings in Ottawa. He added leftover stones from the British Houses of Parliament when they were repaired. The most extraordinary acquisition came in the darkest days of the Second World War after the Palace of Westminster had been bombed by the Germans. King requested some stones from the rubble, and these were shipped to Canada to add new distinction to the ruins at Kingsmere! 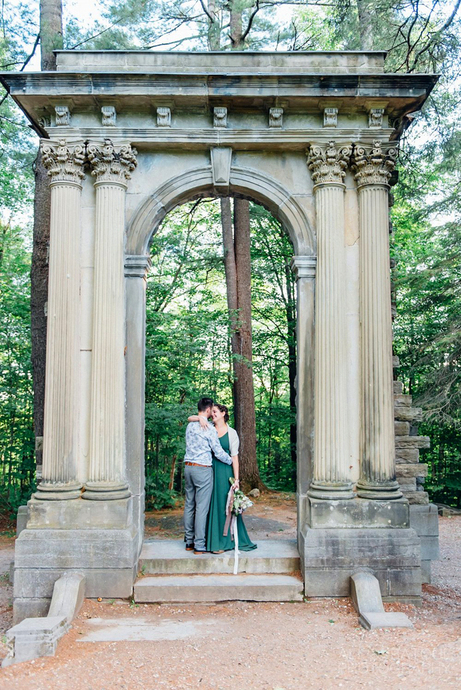 The fake ruins are now a favourite spot for tourists and photographers. At one time King had wanted to be buried among the Abbey Ruins. Later he changed his mind and his final resting place is at Mount Pleasant Cemetery in Toronto, the same cemetery where his beloved mother Grace is also buried, along with his father John and other family members. 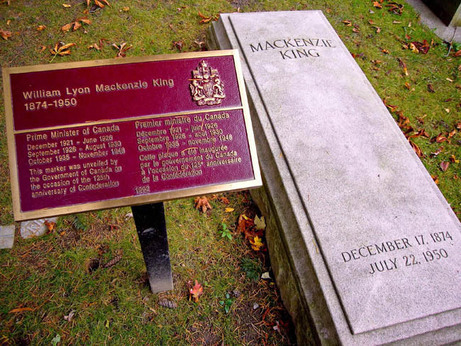 Rest in Peace, William Lyon Mackenzie King. The Star Weekly was a Canadian newsmagazine published by the Toronto Star. 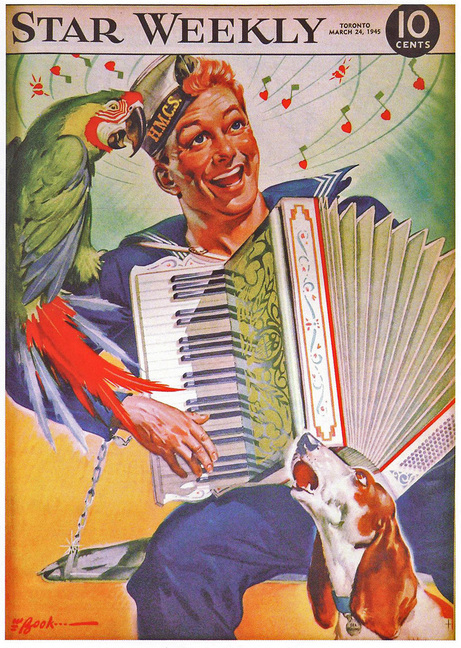 This image dated March 24, 1945 shows a young sailor playing his accordian. Perhaps he looks so happy because the war was drawing to a close. To see my collection of Star Weekly covers, click: Star Weekly At War and scroll to the bottom. 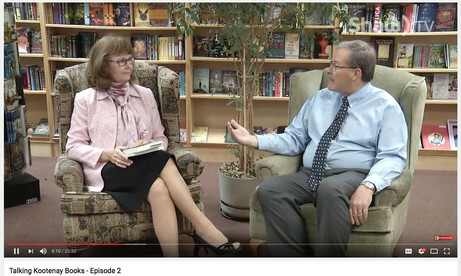 I had the pleasure of being interviewed by fellow author Keith Powell on our local Shaw Community Cable TV Channel recently. 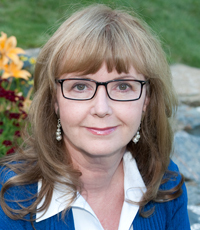 That 10-minute interview is now available online by clicking here: Talking Kootenay Books. I LOVE FARMERS MARKETS! It's a great way to shop for fresh produce, pick up a few gift items, enjoy coffee and goodies, and chat with new and old friends. I'll be signing books at two upcoming markets, and I hope to see you at one of them. I'll be signing books at this lovely market in downtown Qualicum Beach. Come early for the Royal Canadian Legion's pancake breakfast on site! 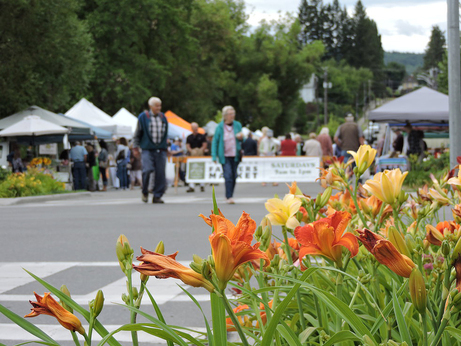 I'll be signing books and celebrating our country's 150th birthday at this very special Canada Day market in Cranbrook, downtown near Rotary Park. 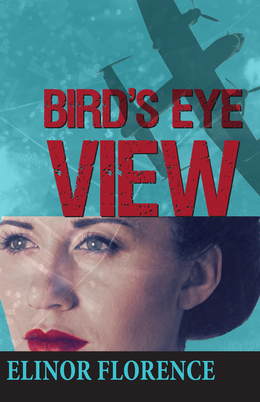 Bird’s Eye View is fact-based fiction about a young Canadian woman who serves as an aerial photo interpreter in World War Two. In 2016 it was named a Canadian bestseller by both The Globe & Mail, and The Toronto Star. It's available as a trade paperback through any bookstore, and also as an ebook. To order online from Amazon, click Bird's Eye View. It's also available from Amazon's U.S. and U.K. websites. All blog posts are indexed by subject and title on this page. Scroll to the top of this page to see the list, and enter your email address to subscribe to Wartime Wednesdays. If you enjoy it, please share through Facebook, Twitter, email or just an old-fashioned phone call! You can see a complete list of my upcoming events on my Events page by clicking the link at the top of this page. You can also see a list of discussion questions for Book Clubs by clicking: Events.